When it comes to the most romantic cities in the world, perhaps only Paris can compete with the image that Rome carries in the hearts of lovers all over the globe. Choosing hotels in Rome is not easy thing to do when there is so much to do and see around the city and every visitor wants to be right in the middle of things. Here are some ideas to help you plan your trip. 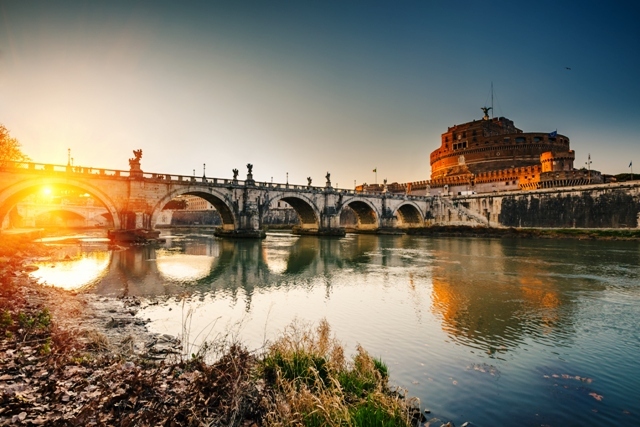 The Tiber is the famous river that runs through Rome and is known for its ornate bridges such as the stunning Ponte Sant ‘Angelo, which crosses the river to Castel Sant ‘Angelo. Although following its course is a great way to spend time at any hour of the day, it is at sunset that the river truly becomes a romantic idyll. 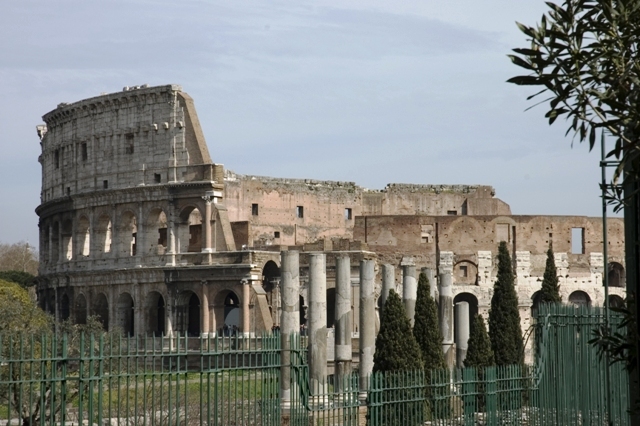 Italy as a whole and the city of Rome in particular are rightly famous for their history and the archaeological sites that date back for centuries. The Temple of Roma and Amor was built in the 2nd century A.D. with one side dedicated to Venus (the goddess of love) and the other in honour of the goddess Roma. As a true to testament to both love and the city itself, it is a wonderful place to visit on a romantic trip. Rome is also known for its wealth of art history, and some of the most romantic of all was created in the Renaissance era. Villa Farnesina is a stunning 16th century palazzo and wealthy banker, Agostino Chigi, commissioned it as a place to organise banquets and parties. 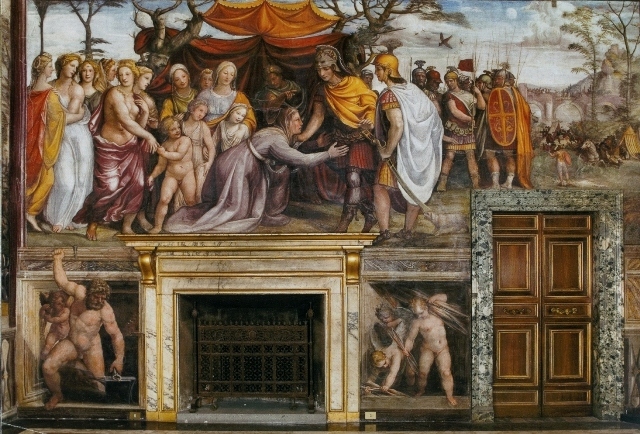 Chigi also commissioned Raphael to paint the interior and his frescoes there are some of the most romantic he ever produced, depicting Venus, Cupid and the wedding banquet of Cupid and Psyche. If you are looking for a quiet tranquil space away from the hustle and bustle of the city streets, the Aventine Hill is perfect for lovers who want to spend time in each others’ company. 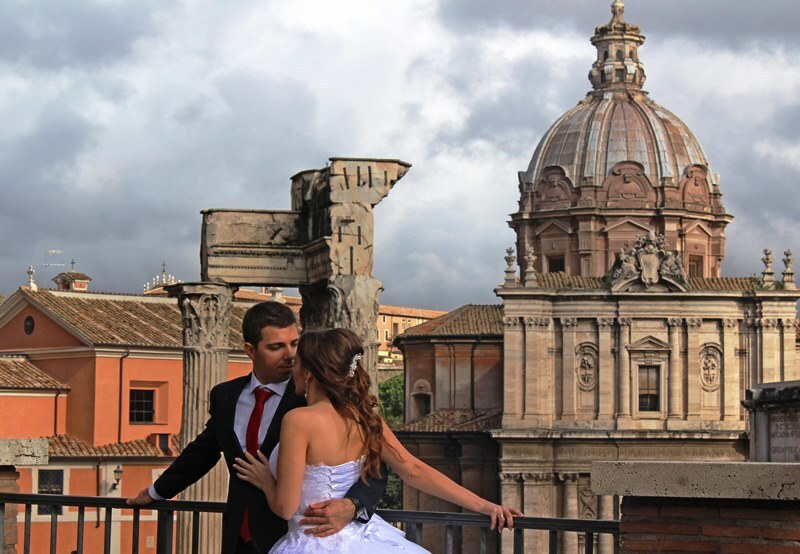 A fantastic selection of medieval churches, such as Basilica of Santa Sabina, show the wonderful architecture and the Giardino degli Aranci (Parco Savello) provides beautiful views of the city itself – what more could you want from a romantic trip to Rome? 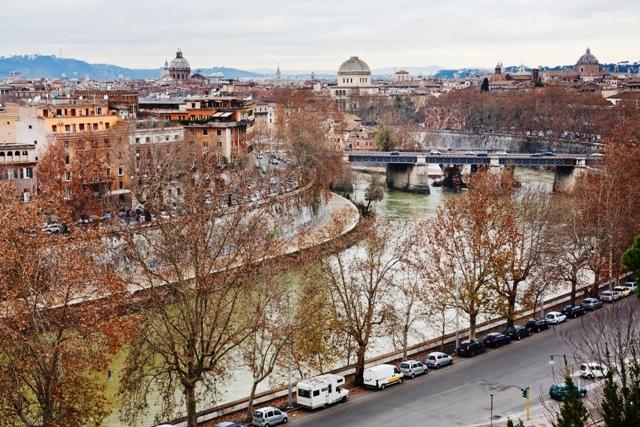 Didn’t know these places – must get out to Rome one day. 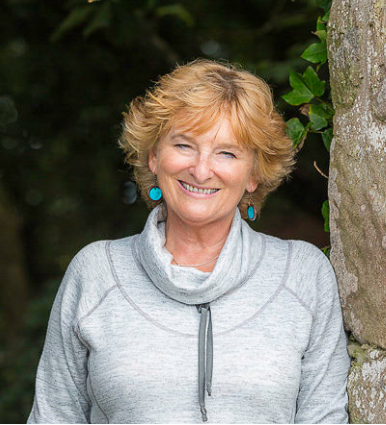 Inspiring article – be good to escape to the sun and away from this incessant rain! 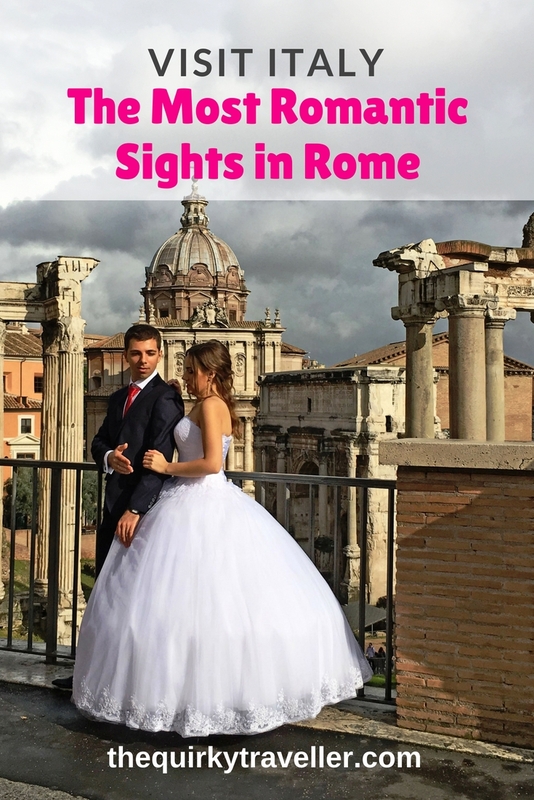 My husband and I went backpacking around Europe and Rome is one of our favourites, has the history that is so amazing and then the modern trappings of now. Very inspiring and AMAZING food. Good to hear that recommendation Sandra 🙂 With so many sights to see I suspect Rome needs a number of return visits to make the most is that – and the delicious food.